Warren County SWCD is here to support educators! We can provide many education tools including research and hand out materials, posters, and entire program kits available for loan free of charge to entities in Warren County. Program materials must be requested in advance and may be borrowed for up to seven days. 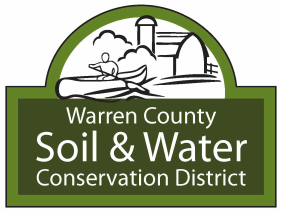 Materials can be picked up at the Warren County SWCD office located at 320 E. Silver St., Lebanon, OH. Contact an Education Specialist to request loan materials! Learning Objective: ​Environmental changes, like weathering or erosion, can be constructive, destructive or even neutral. Activity: Students visit five stations and conduct erosion, weathering, physical and/or chemical change experiments. Learning Objective: Geologic processes affect change on the Earth’s surface. Activity: A Riverlab stream model is used to illustrate different erosion and deposition processes on a natural landscape. Learning Objective: Some kinds of individuals that once lived on Earth have completely disappeared, although they were something like others that are alive today. Learning Objective: Fossils provide a point of comparison between the types of organisms that lived long ago and those that exist today. Activity: Observe fossils from rock layers and compare structures on different fossils through a "mystery" game based on scientific observation! 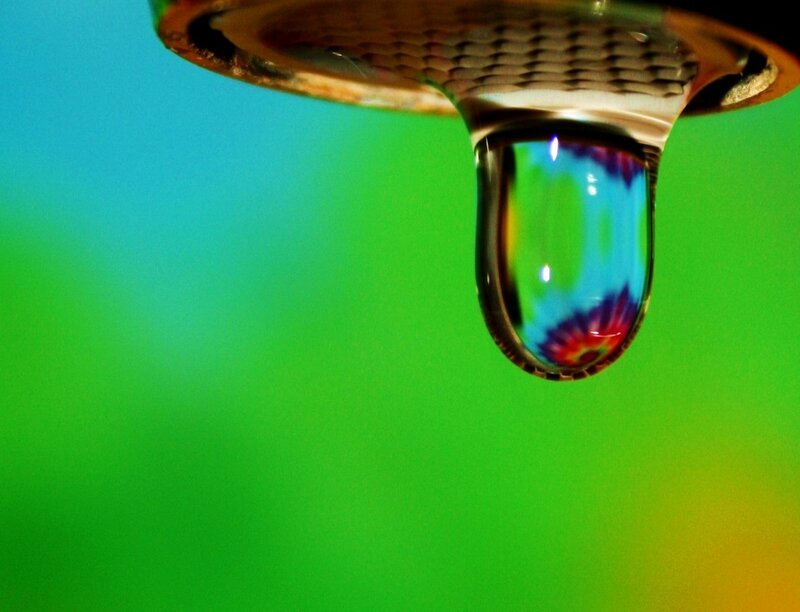 Learning Objective: Water moves in a continuous cycle; students relate terms with properties of water and weather. 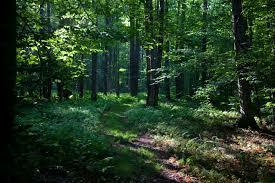 ​Learning Objective: Use environmental themes to reinforce lessons in math, science, English, and social studies. ﻿Learning Objective: Students learn about busy beavers. Activity: Learn about a beaver’s habitat and adaptations by dressing a classmate like a beaver! Learning Objective: Discover that a stream ecosystem is diverse and supports many different species. Stream life is linked together in a food chain. Activity: Teams of students compete in a relay race to build a stream food chain with links of different species.